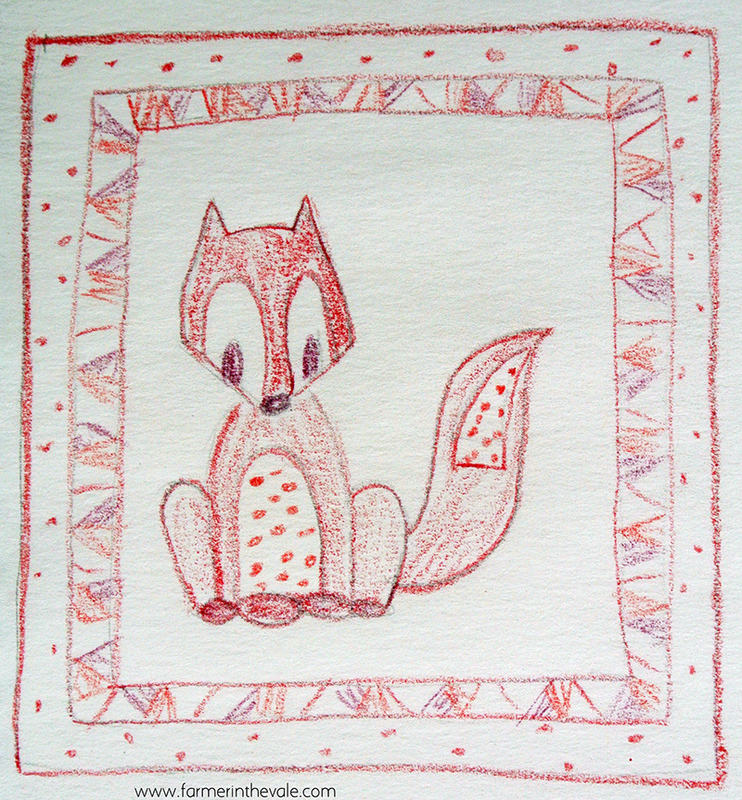 I’m working on a new red & white quilt. This is my first attempt at designing an applique quilt so I have my fingers crossed that it will turn out OK! 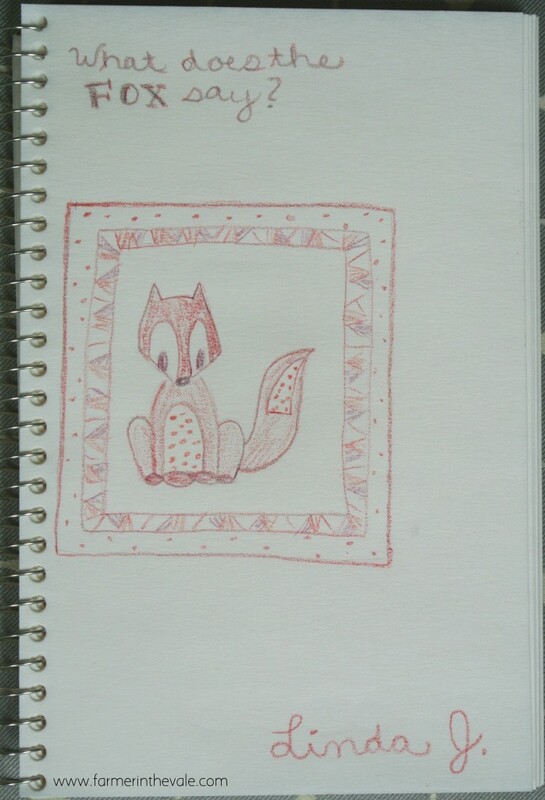 I’m entering this design into a Red & White Quilt Design Challenge on SewCalGal. Check out the link to see all the entries and learn more about the challenge. To begin I made a rough sketch. My next step was to create a full size drawing. 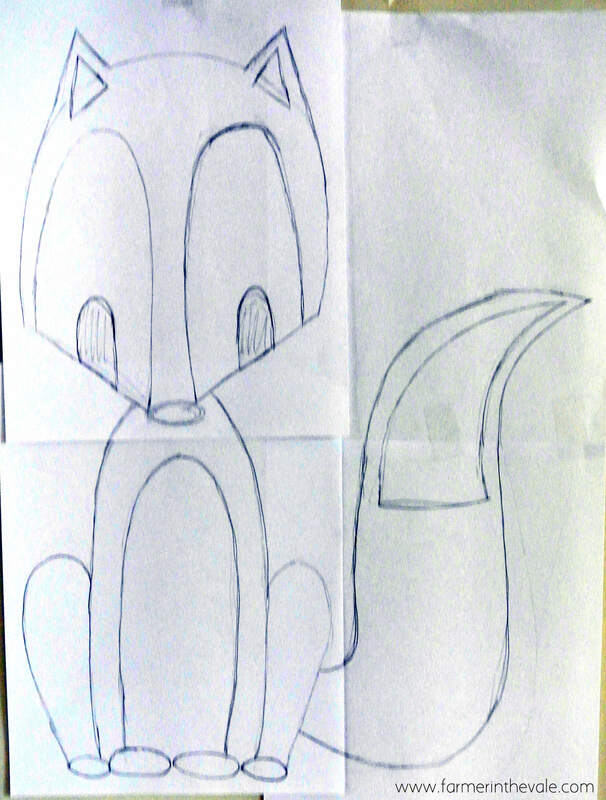 By drawing the head, body and tail on different sheets of paper I could play with proportions and placement. 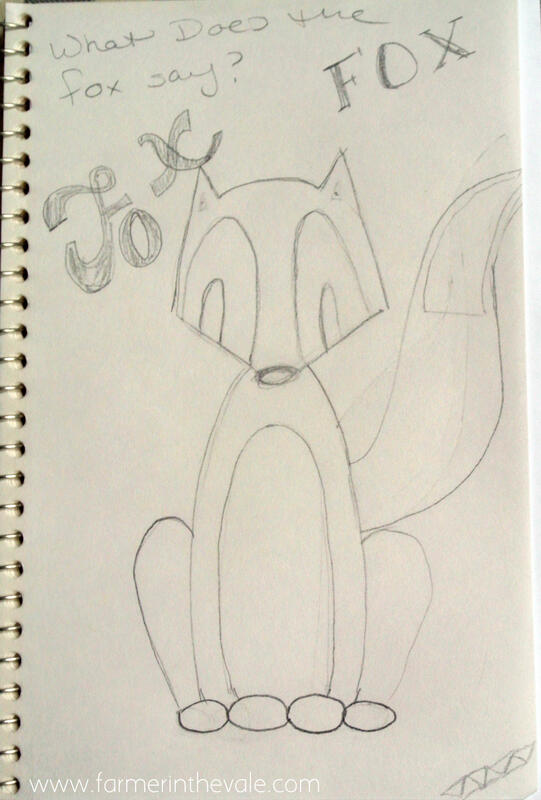 My revised drawing had a larger head and different tail position from my original. My plan is to use a fun pattern in the belly and tail. The border will be a thin strip of irregular stripes surrounded by a strip of a medium-scale pattern. To finish up the concept I created a third sketch showing the entire design in color. I’m not sure what I’m going to do next. I might try to import the design into Illustrator and turn it into a “real” pattern. Or if I’m feeling lazy I might just trace all the applique pieces onto freezer paper and start sewing. I estimate my finished quilt to measure around 25″x30″. I’ll need about a yard each of white and red fabrics for the background and body/binding. Another yard is needed for the white patterned border. Plus I’ll need 4 fat quarters of assorted patterns for the appliqué accents and the pieced border. There’s a bit of an empty space in the upper right corner of my design. I’m not sure how I will fill it yet. Perhaps I should figure out what the fox says. Suggestions? This entry was posted in Quilts, Recipes and tagged animals, applique, design, fox, quilting, red, sewing, white, woodland. Bookmark the permalink. ← Halloween in …. February??? This is going to be a very cute quilt! Thanks Laura! I’m excited to see how it comes out. Thanks for the encouragement! I’m definitely going to make the quilt. I’ll consider making a pattern too. Very cute and oh so lovely! Hope you have fun sewing this up – I look forward to seeing it further down the track!